Dhani Ram Mittal who has been called as the Indian Charles Sobhraj and super Natwarlal was a famous criminal in Indian Police Records in which around 127 criminal cases has registered against him, mostly theft related cases. The most interesting factor, in this case, is that Dhani Ram Mittal was an LLB Graduate and also pursed calligraphy from Kolkata. Following which he got a job in railways on the basis of forged documents and worked as Station Master between 1968-1974. Later, he started forging licenses and registration papers at RTO, Rohtak. The important thing is that he was a muneen at Patiala House Court. He had also practiced in the local courts of Delhi and Rohtak. When Dhani Ram Mittal was a magistrate in the Jhajjar District Court over two months, he had freed so many criminals from Jail. The sources stated that he had worked as a lawyer and given legal help to his friends. He had been arrested in cases under the Arms Act, Excise Act, NDPS Act, and Gambling Act. He had escaped from police custody, impersonation and cheating. After the investigation, he had confessed that he always targeted old cars that did not have an anti-theft security system. The West District police arrested him in connection with the theft of an advocate’s car in Chandigarh. When Dhani Ram Mittal has arrested, the police officials stated that “He started working as a ‘muneem’ at Patiala House Court and later practised in the local courts of Rohtak and Delhi. Once he impersonated as a magistrate in Jhajjar district and worked there for over two months. During this time, he freed many criminals from jail. He has been in and out of jail so many times that he had more friends in jail than outside. Many of them contact him after their release and he helps them with their cases. He knows how to forge documents of almost every transport authority. He also knows how to register a secondhand vehicle. Once a vehicle is registered, he sells it through car dealers.” Once a lawyer by profession, Mittal had his first brush with crime in 1961 and has since refused to mend his ways. As we all know, in all nations there is a judicial system in place, to not only work as a guardian of the rights and freedom of the public but also for providing them with an environment that is both peaceful and orderly. 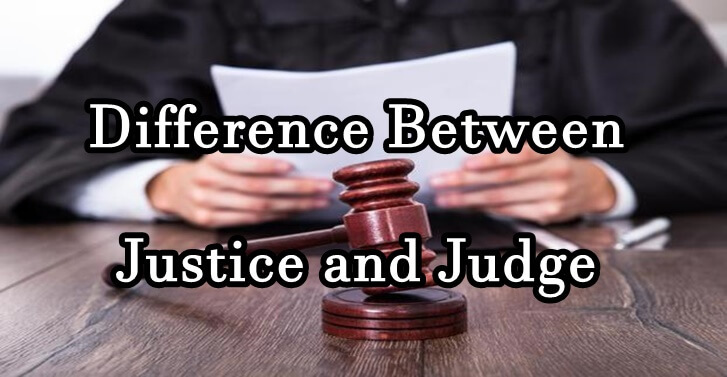 The judiciary, or the judicial system, is the part of government that interprets and implements the laws which are made by the legislature based on the facts presented. So it is very much necessary to have a true judicial system in every aspect and the lawyers in India must be always the guardians of Justice.